Class A Truck Drivers transport goods around the country using heavy and tractor-trailer trucks. If you enjoy being on the road, this could be a great career for you! 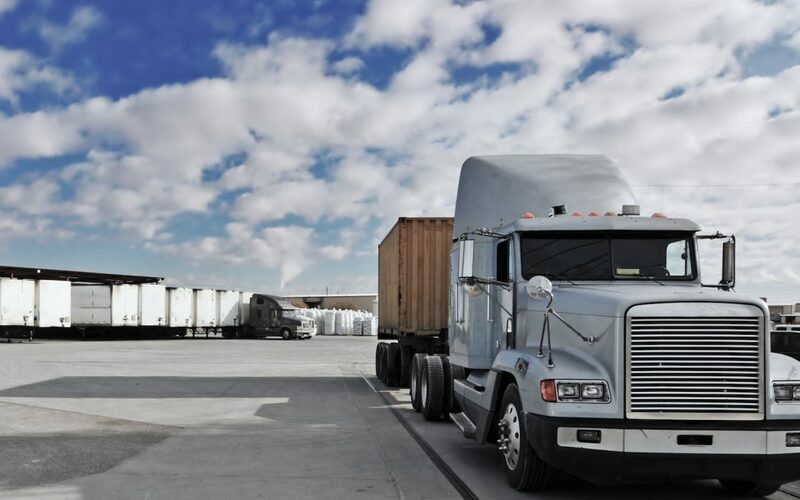 Want to be a Class A Truck Driver?